Although we rarely stop to consider it, everything has a personality. People, animals, weather—yes, even architecture and design. Intrinsically inanimate objects such as houses and offices are brought to life by designers, but those designers bring their own biases, preferences, ideas and passions into play—and these are all a reflection of their personalities. Thus, the design of a home can actually say a lot about the owner or designer’s personality! Some homes are shabby while others are neat; some dark and Gothic, others light and cheerful. Some incorporate timeless classics, while others are decidedly modern. And some have recognizable themes, while others are abstract to the point of distraction! 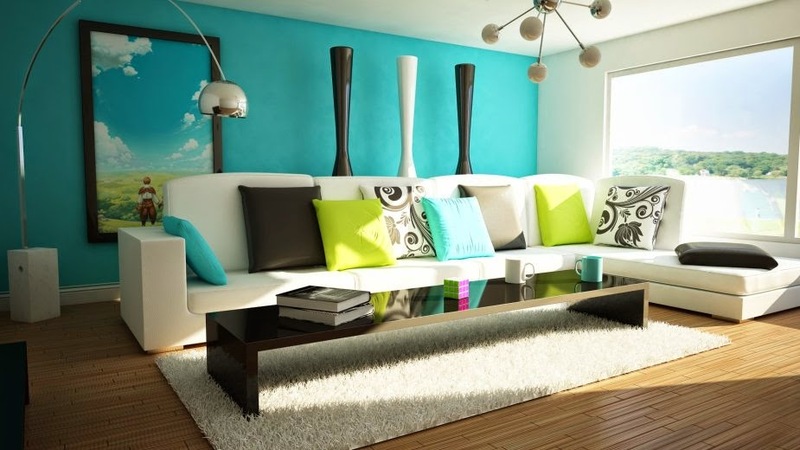 All of these elements—style, color, theme, order—and many others come into play when designing a home or decorating a room, and each is a reflection of a certain personality trait of the designer. The rugs that we choose for our rooms also reflect our innermost thoughts and emotions. When decorating a room, will you prioritize quality? Will you go with a handmade rug or settle for something from a factory? Does design matter to you? Or do you perhaps insist on designing your own custom rug? Do you want your rug to be hand carded with natural dyes, built to last as an heirloom your family can pass throughout the generations?